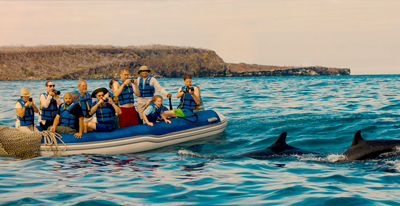 Reconnect with the wild in the Galapagos, a stunning archipelago populated by creatures found nowhere else on earth. 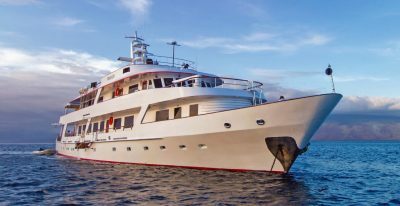 We've helped thousands of discerning travelers visit this magnificent world heritage site since 2004, and our Galapagos Specialists have a depth of knowledge that is second to none. 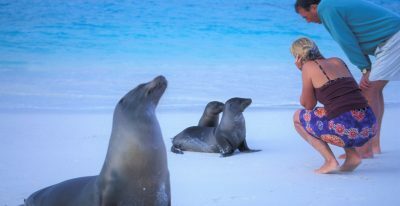 We are also leaders in Galapagos conservation, and our founder is the President of the International Galapagos Tour Operators Association. 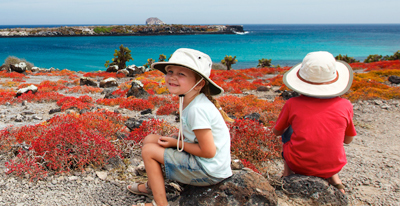 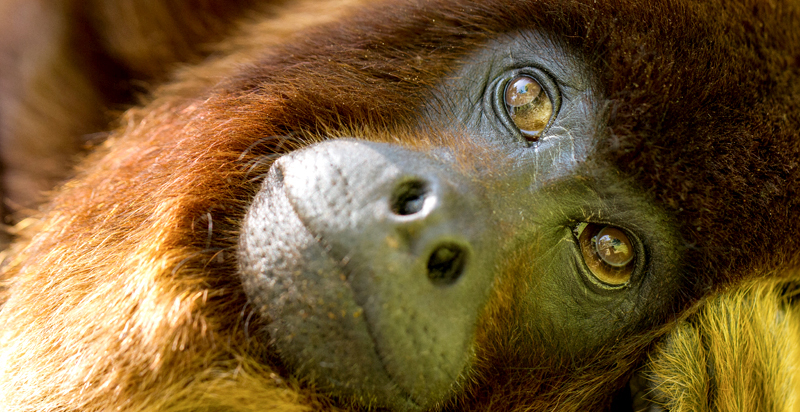 Please call us today to get started on your Galapagos adventure! 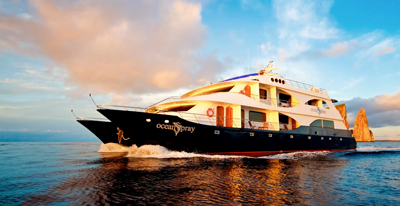 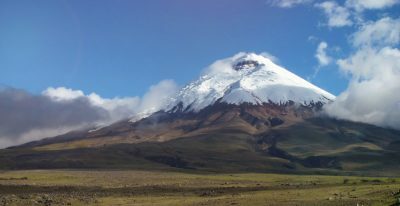 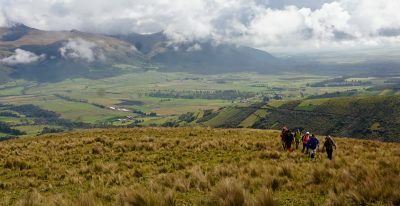 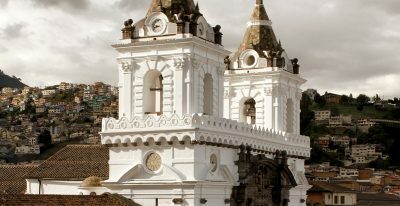 Days: 4-8 | From: $1,765-$7,850/person Our most popular trip!